For most fans of the Batman storylines set in motion, Kevin Conroy is Batman. The voice actor has spoken the words of the Caped Crusader since 1992. Calculators down, Conroy's been doing Bats for more than 20 years. Kevin Conroy even played Batman in the stupendously terrific Batman: Arkham Asylum and Arkham City. Knowing that, you'll understand how frustrating it is that a rumor sprung up suggesting that Kevin Conroy would not be doing the voicework of Batman in the upcoming Batman: Arkham Origins. Warner Bros. Montreal, according to that rumor, cast Conroy aside in favor of a younger sounding Batman. During a Q & A session at the recent Dallas Comic Con, Conroy spoke up and said that he is, in fact, involved with Arkham Origins. How, exactly, we don't know. Here's the quote, as per Polygon. "Well, I can talk about it now…We've been working for the past nine to ten months on the next Arkham. We all signed these contracts that we weren't allowed to talk about this, the studio likes to completely control the roll out of any product." While certainly not confirmation that Conroy will voice Bats throughout the game, it's great news that the veteran Dark Knight will be involved with the project. 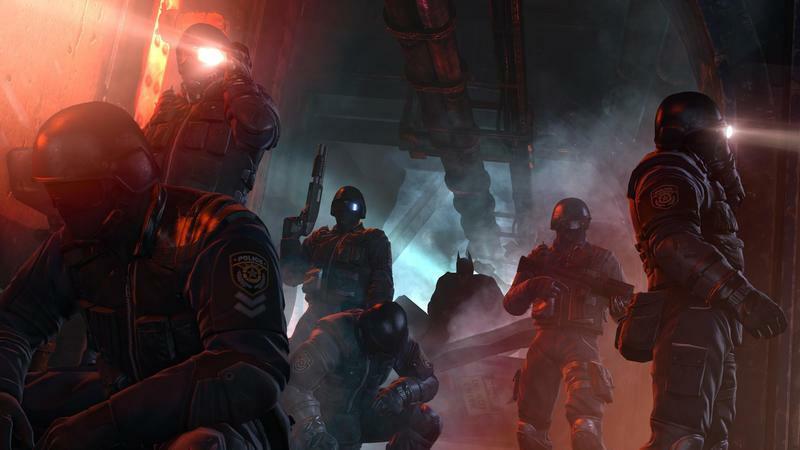 Batman: Arkham Origins is set to release for the Xbox 360, PlayStation 3, PC and Wii U on October 25th, 2013. We'll have more as it comes.